Ernest Eckford Tucker, D.O. 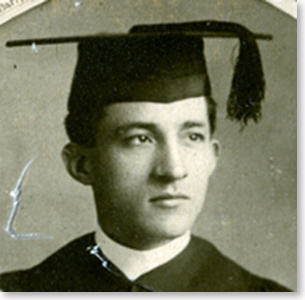 (1877–1958) graduated from the ASO in 1903 and set up practice in Akron, Ohio. He returned to Kirksville to teach Osteopathic principles and technique at the ASO. He was also associate editor for several Osteopathic magazines. Still called Tucker “Elder” and discussed many spiritual aspects of osteopathy with him. They shared the same freemason lodge in Kirksville.